Infographics have been a major player in digital marketing in the year 2017. Bloggers and marketers have been using infographics to grab the attention of their users. Infographics only work well when they are used wisely. 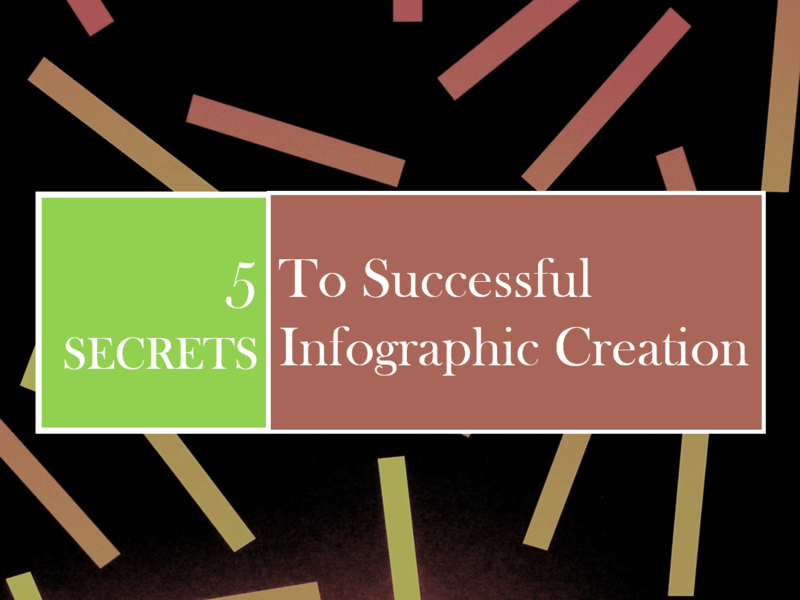 To help you get a better understanding of successful infographic design, here we have a few secret beans to spill. The title is very important for the infographics. This is the first thing people notice when they come across an infographic. It is therefore very important to use an infographic title that is highly engaging. The title should make the readers stay and read the complete blog posts or social post. The infographic must be simple and intuitive to read. Avoid using unnecessary elements and too much text. The text content must be extremely simple to read and focused on the primary business product or service you need to provide. Business infographics must not contain more than five colors. It is best when you go for two colors. Also, the color schemes that you use must make people feel comfortable. Appealing color schemes creates more intuition and infographics rich in colors are often shared more as compared to graphics that have a poor color scheme. It is often seen that graphics that engage people are more successful than those that do not. Infographics, therefore, that make people interact with them are more productive for marketing purposes. Although these infographics take more time and efforts to develop, people share them and interact with them the most. They lead to greater return on investment and serve their value best. It is best to stay updated and adapt yourselves to the market trends. However, it is best if the marketers keep observing about the things that can bring new leads to their business, keep visitors engaged and convert them into customers.